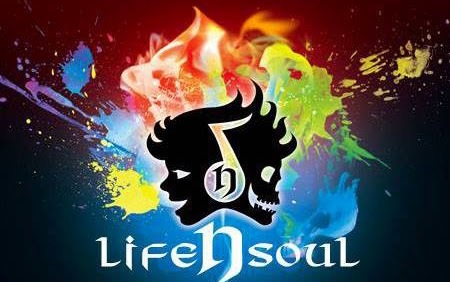 Life n Soul has provided us with their latest lineup of Bluetooth devices which consist of headphones, earbuds, and a speaker in a bright assortment of colors. This is a new company to which I am unfamiliar with but vows to bring high quality and trendy personal audio devices to you and me. All the devices come toting Bluetooth 4.0 wireless capabilities, four to six hours of talk and play time, and the ability to sync with two different devices. All devices come in an assortment of if eye catching colors so let's see if they not only look great but sound great too. 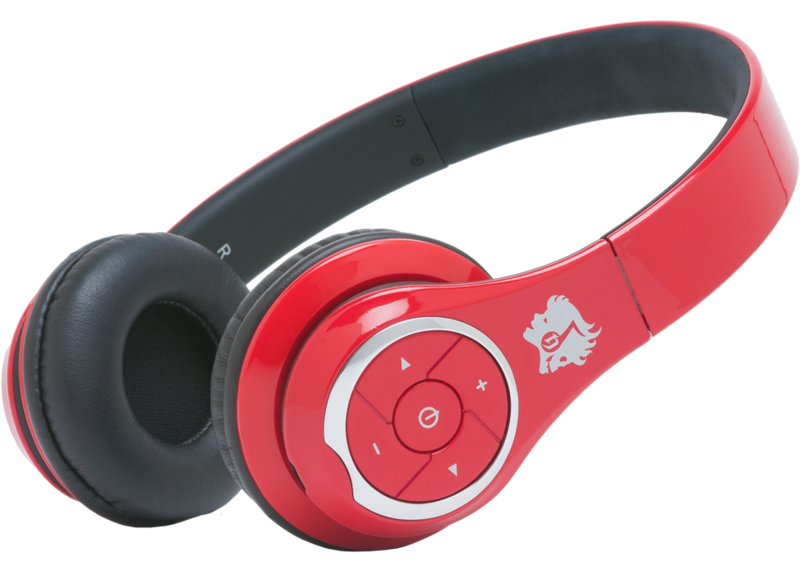 First up is the BN301 on ear headphones, which I received in red came in a bright and glossy color. On the headphones are the controls to adjust volume, change tracks, and answer calls without fumbling with an inline remote. Syncing up with my phone was fast and easy and had my playlist bumping wirelessly into my dome. In terms of fit, I actually found the top or the top to be uncomfortable as there was no padding incorporated during design, but the cushioning on the ears felt quite nice. Now for the biggest reason in which we buy headphones, the sound quality, and while it wasn't great, It wasn't bad either. The sound provided offered range for a variety of genres but leaned toward the flat side without the clarity or depth found in it’s competitors. These wireless on ear headphones are available now for the price of $99.99. 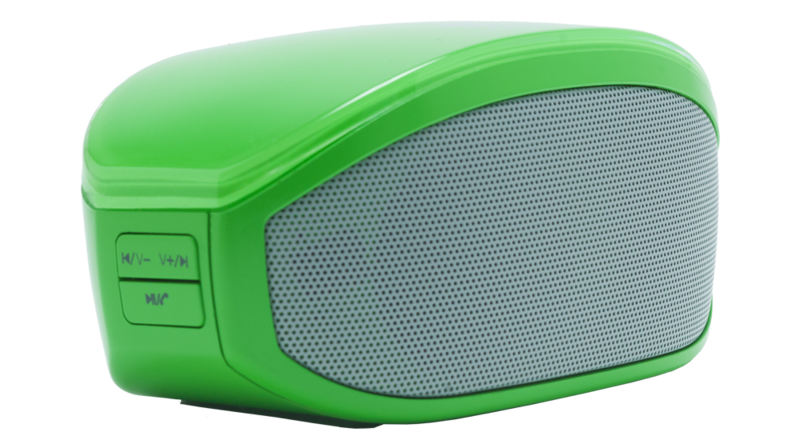 Next on the chopping block is the BM208 or the bluetooth speaker in which I received in green. This speaker comes toting two drivers, passive woofer, and on board controls. The sound quality is comparable to other speakers with the same features but what stands out is the design as the bass radiator is up firing under the top of the speaker and the onboard controls allow access to all functions like adjusting track, volume, or take calls. The color of the green is bright and vibrant, while the size is easy to carry with you. The speaker is able to fill a room or small patio with music, but if throwing a party or higher volumes are necessary, then the sound quality will suffer or get drowned out. The BM208 is available now for $79.99. Last up is the B106 wireless earbuds and I have saved these for last as they were my favorite of the three even though mine came in purple. This was my choice of the three as the earbuds were comfortable and stayed in place during use while sounding great during physical activities whether running or working out. Since these are a small wireless earbud, the controls have been placed on the buds to easily control your playlist and take calls without having to access your phone. Additionally since they have to ability to sync to multiple devices, it was a one a one and done process to sync with my MacBook and phone. The B106 is available now for the price of $99.99.